Parents go through so many different stages and emotions while they are expecting their little miracle. My goal is to capture the last few weeks of pregnancy for the baby’s future. It is very important to have a few photos of the mom with the belly for the baby to look back at when they are older and for mom to remember this precious time. It beautifully captures connection between the parents and their baby. Siblings are most welcome for this session as well. Photographs can be taken outdoors or in the studio. For outdoors sessions I gladly accomodate your four legged family members. The best time to photograph newborn babies is within the first two weeks of their life when they are still very sleepy and flexible to be posed in a nice and curly way. Your baby will never be this tiny again and it changes in just few weeks. My goal is to capture this special time so that parents will always cherish the images of their baby when they used to fit in their hands. I focus on photographing your baby in a natural, relaxed and organic way. Your baby’s safety and comfort are my paramount priorities. Parents can simply enjoy watching their little bundle of joy while I gently pose them. Babies change incredibly fast, especially in the first year of their life. I love documenting different stages in their development, how they grow and develop their unique personality. Baby is first photographed as a newborn, then in few months on their tummy or when they can sit on their own followed by first Birthday. These sessions usually take place in my studio. Outdoors sessions can be arranged if requested by parents. 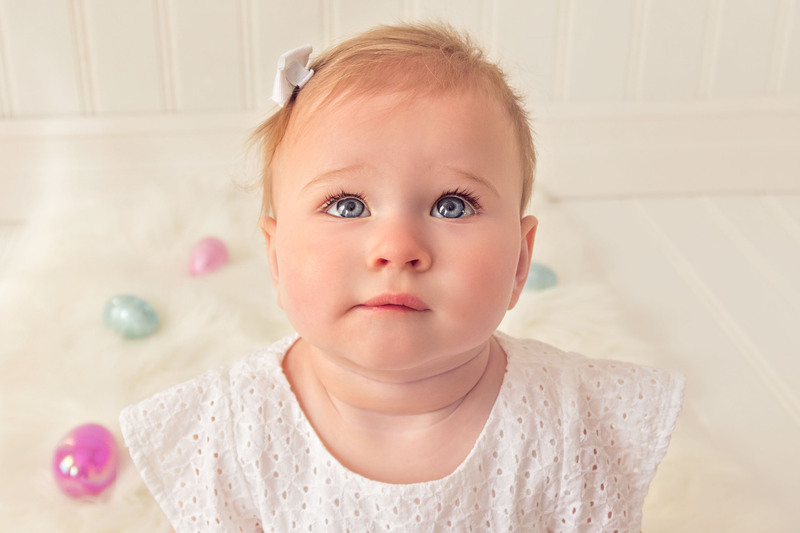 When is the best time to photograph my baby? 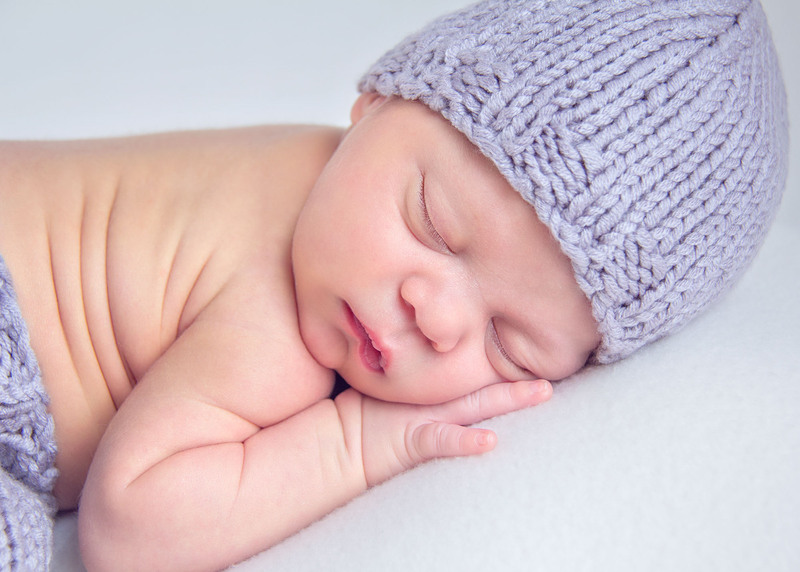 The best time to photograph newborn babies is within the first two weeks of their life when they are still very sleepy and flexible to be posed in a nice and curly way. Your newborn session will take place in my studio in St. Charles, Missouri. For in-home session inquiries, please fill out the contact form with your details and additional information and I will get back with you shortly. Newborn sessions can take between 2-4 hours. I take extra time with posing to make sure your baby is comfortable and most of all safe. What should we bring for the session? Bring your baby and yourselves. You can feed your baby at the beginning of the session so the baby is nice and full. If the baby uses formula, please bring it with you. All the props and outfits are provided. Are parents included in the photoshoot? Most of the parents are quite camera shy, but they usually end up taking few photographs with their tiny baby to be able to remember this special time. Your baby will only fit in your arms for few weeks. When is a good time to book our newborn session? Babies can sometimes come unexpectedly, but I will keep the approximate due date in my appointment calendar to make sure to keep your spot. The best time is to contact me around the end of your second trimester to make sure I have that time available. Dress light because the studio will be kept quite warm to make sure your baby is comfortable. As far as clothing for the photographs the best would be tops with no patterns or logos on them. White, black, grey, light brown or other neutral colors usually photograph very well. Can we bring our other children to be photographed as well? Absolutely! There is nothing more rewarding than capturing the beautiful connection and love between the siblings. The sibling portraits are usually taken first and then one of the parents entertains them while we focus on your newborn baby.